Well it's finally over, at least the City's part anyway. 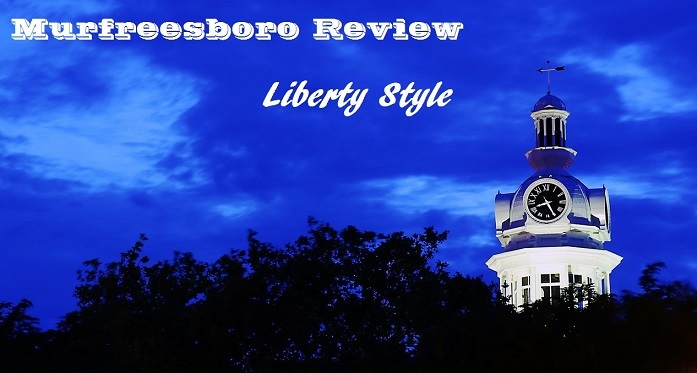 In the Murfreesboro City elections 7,927 people voted with a turn out of 11.32%. The turn out was substantially higher than that of the last election in 2012. However, the last mayoral election was in 2010 which tends to bring a greater number of voters. Even then, this year surpassed the 2010 turn out of 6,660 votes. Increasing voter turn out was a major goal this year and having an increase of 19% (which is greater than the population growth for that time) means we accomplished it - even though it's still much too low. 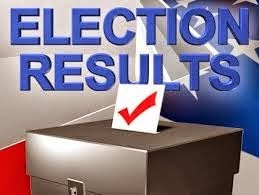 Congrats to our new Mayor, Shane McFarland, the three City Council winners Madelyn Scales Harris, Rick Lalance and Doug Young, and our new School Board members Phil King, Nancy Rainier and Collier Smith. Remember, you could vote for up to 3 candidates for City Council and School Board which means the total number of votes for those races will exceed the the total number of individual voters. The number of people who voted was still 7,927 (but, not everyone voted for people in each race). The referendum was to approve moving the date of City elections to coincide with the August elections for County races. This will actually save the City thousands of dollars and should greatly improve voter turnout, plus it just makes things simpler. I'd like to see how these results compare to years past, and take a look at the age break down.